Engagement photos at Blandford Nature Center is what Becca requested because she attended Blandford's Nature School back in the day. She took us on a tour of the woods and picked some breathtaking spots for intimate portraits and found dramatic backdrops. Andrew and Becca are so very, very cute together. They have known each other for a long time. In fact, they dated many, many moons ago. But as life goes, they broke up and went on to live separate lives (for a while). However, the powers that be brought them back together; and to say they are happy and joyful together would be an understatement. 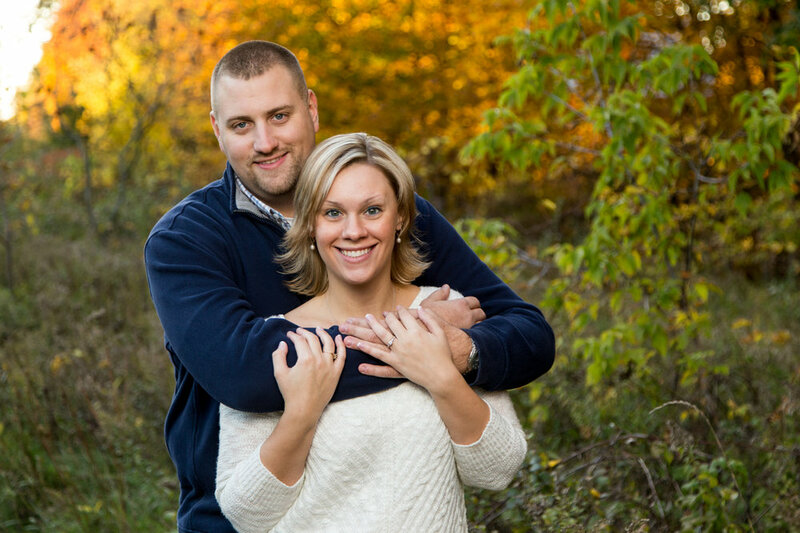 We are excited for their June 2017 Grand Rapids wedding. We hope looking at the photos brings you as much joy as it did us while making them. 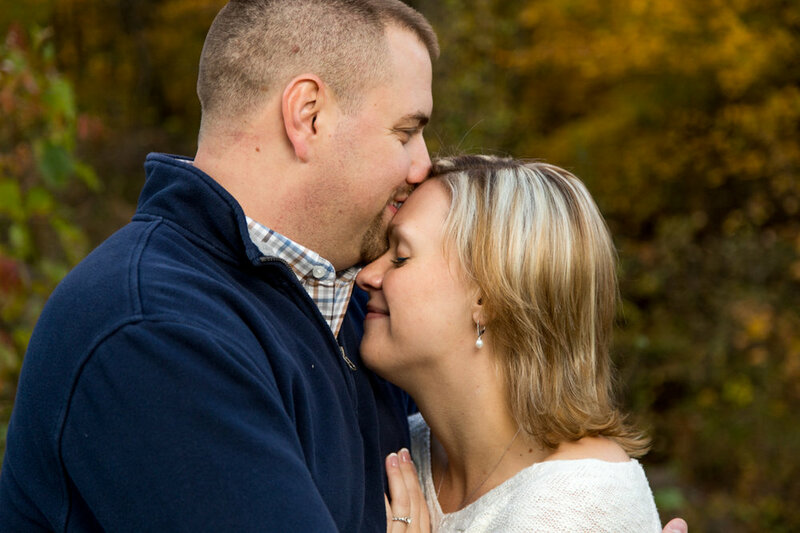 Thank you Andrew and Becca for entrusting us with your wedding photography memories!